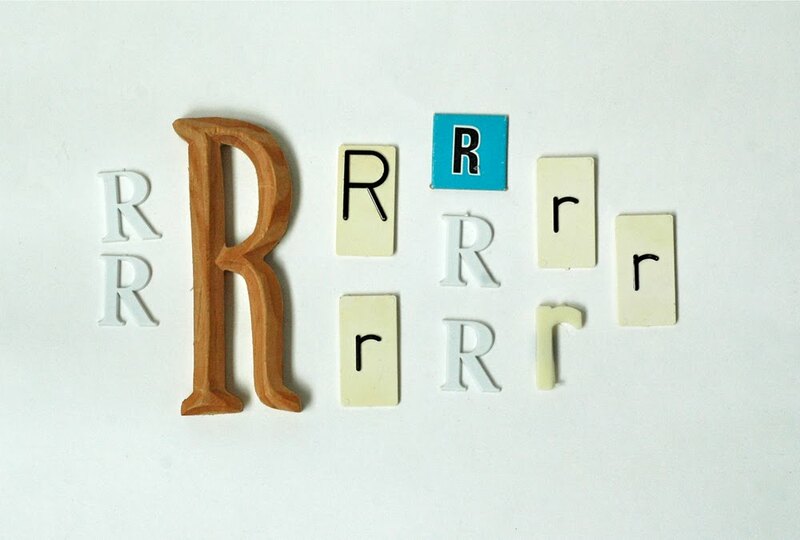 Wooden, plastic and paper R's. 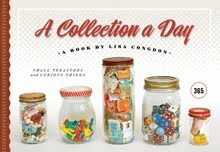 oooh - love these letter collections. don't suppose i could make a request for 'Z' ? I like this idea! I just discovered your blog so I haven't had the chance to visit all your posts. If you haven't posted the following I think it would be interesting is you photographed a collection of egg timers,egg cups,chalk fruits.